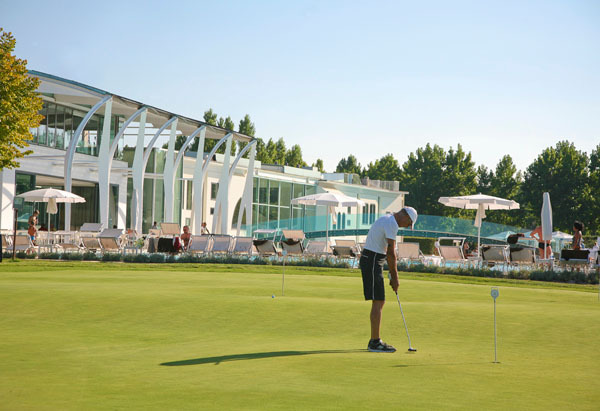 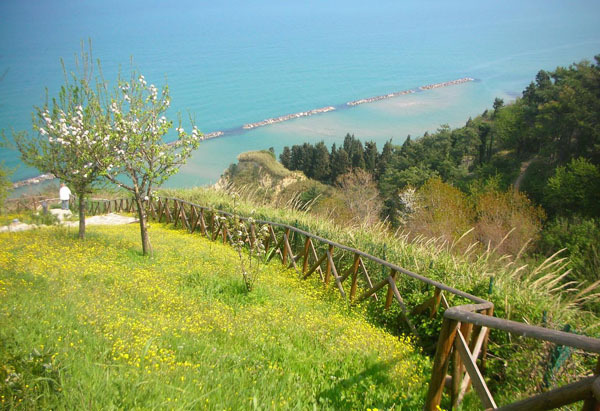 CATTOLICA is a seaside resort, surrounded by hills, with a long beach of fine, golden sand. 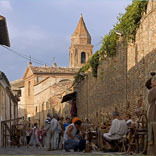 It's a beautiful town where our guests will find cordiality, a warm welcome and a thousands reasons not to forget it. 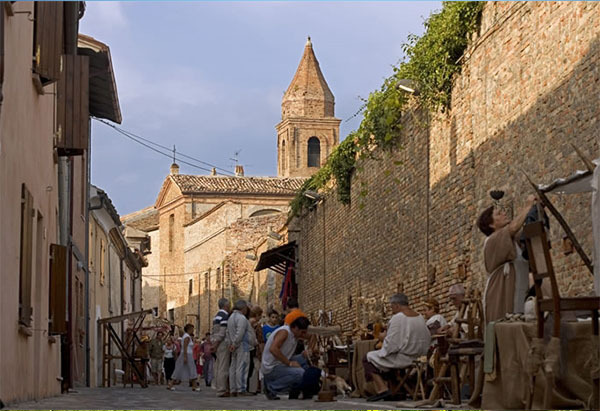 You'll remember Cattolica for its squares with many fountains and plays of water, the charming streets, the typical shops and restaurants where you can taste the traditional seafood specialities. 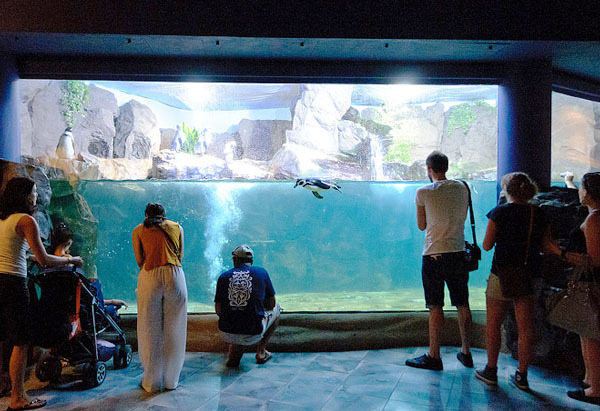 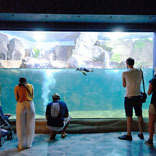 You can also enjoy the tourist harbour, the outdoor street markets in the old town, the aquarium and the sea park "Le Navi". 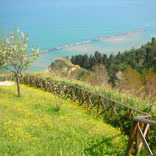 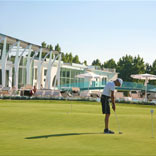 Moreover, Cattolica offers a wide choice of cultural events in many theatres, among which the Theatre "La Regina", "Snaporaz", as well as the outdoor Arena for the summer concerts. 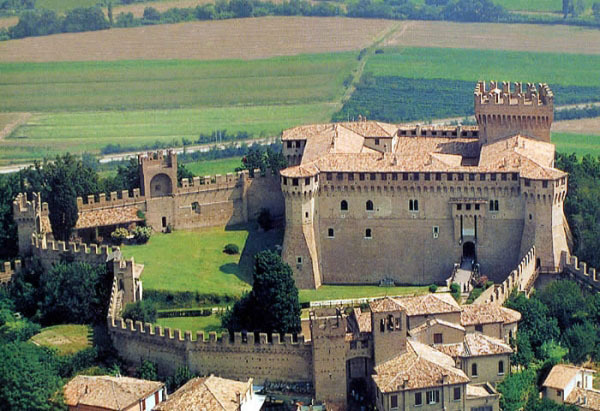 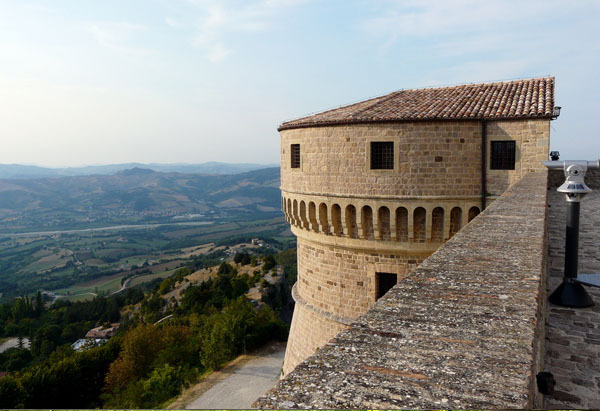 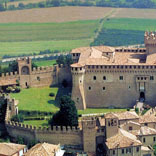 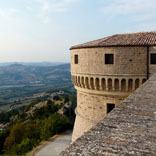 During your stay you can also visit ancient towns reach in history and arts, such as San Marino, San Leo, Urbino, Gradara and Ravenna, which are all not far from Cattolica.